iHeartMedia Philadelphia announced today Shila Nathan as the new co-host for “Chio in the Morning” on the new Real 106.1, Philly’s Real No. 1 for Throwbacks, effective Tuesday July 18, 2017. The “Chio in the Morning” show broadcasts from 6 – 10 a.m.
Shila, who has worked with Chio previously as a co-host, will reunite with him to entertain Philadelphia listeners in the morning and broadcast a variety of Hip Hop, R&B and Rhythmic music from the ‘90s and early 2000’s. Chio in the Morning is a popular local morning show that has been heard in the community for 14 years. 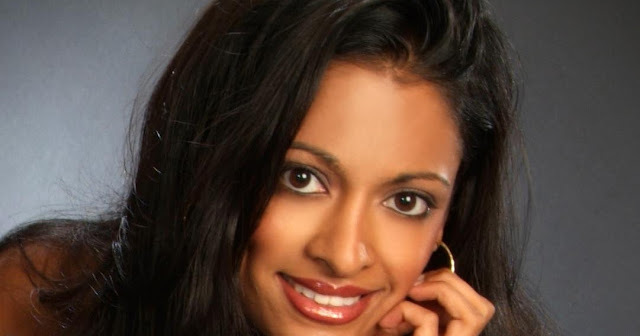 Shila Nathan is a Pennsylvania native from Scranton, PA and has hosted and co-hosted shows in Detroit, Philadelphia, Chicago and most recently in New York City including WKRZ 98.5 in Scranton, WKRK 97.1 Free FM Detroit, WYSP FM Philly’s Danny Bonaduce Show, Wired 96.5 Philly, WUSN US99.5, Chicago, and Nash FM, New York. 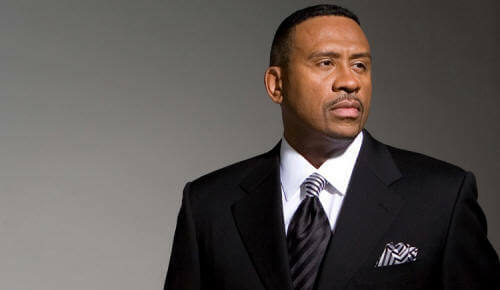 She was also a TV contributor to Fox 29’s “Good Day Philadelphia” and “Windy City Live” in Chicago. Shila is multi-lingual, earned a MA from Emerson College and a BA from Villanova University. Shila was honored with a 2016 Gracie Award. Real 106.1 is a Rhythmic AC format with a variety of music, mostly from the ‘90s and early 2000’s, including songs from popular artists such as Notorious B.I.G., Eminem, Beyoncé, Rihanna and Kanye West. The new station line-up includes Chio in the Morning with Shila, Nicole in middays and Johnny V. in afternoons. iHeartMedia is a leading media outlet in the Philadelphia market and its content is available across multiple platforms, including its broadcast stations; online via its branded digital sites; mobile; and social, with nationwide listening through iHeartRadio, the all-in-one streaming music and live radio service – with its more than a billion downloads and 100 million registered users.